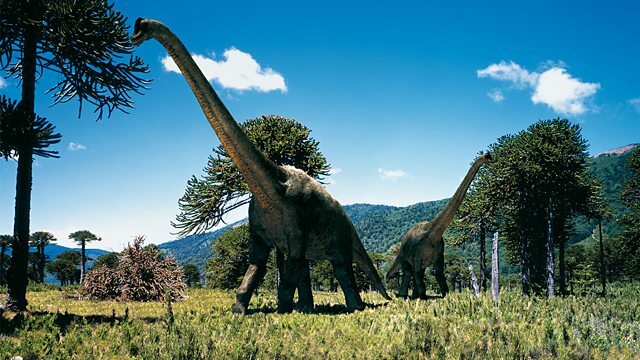 The life of a dinosaur was recreated in amazing detail in the Ballad of Big Al, but how was so much known about an animal that died millions of years ago? This programme tells the story of the extraordinary scientific detective work that got Big Al, the Allosaurus back on his feet. Scientists used forensics, spectacular paleontological finds and studies of his closest living relatives to unravel his intriguing life. Find out the real reason why Big Al earned the reputation as the dinosaur who lived fast and died young.